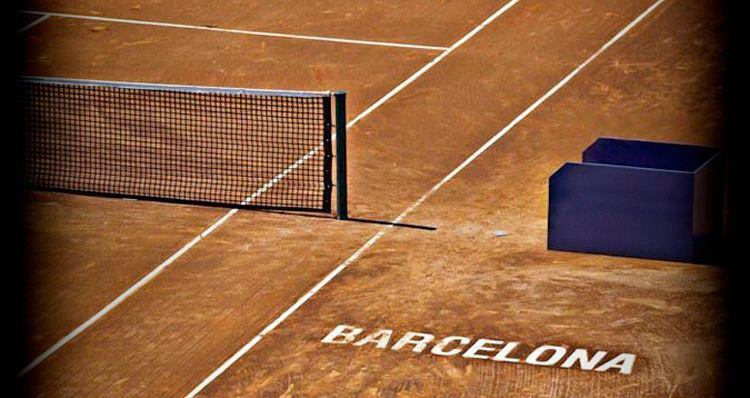 The region of Barcelona has earned a worldwide reputation for developing some of the best tennis players in Europe as well as on the international level. The city has its own tennis academy known as the Barcelona Tennis Academy. Along with offering professional coaching to individuals seriously looking to develop a career in this sport it offers full-time training programs to tourists, which allows them to develop their skills for a week or a year. Juan Carlos Baguena is the director of coaching at the Barcelona Tennis Academy. He had previously served as the head coach at the Bruguera Academy. He has also played as a former top ATP player and has extensive experience in playing as well as coaching. Recognized as one of the leading Spanish tennis coaches Juan Carlos takes a personal interest in giving individual attention to all his students. The tennis academy runs specialized training programs for individuals as well as groups. Irrespective of the age and level of the player, these training programs are offered to all. Special tennis camps are also put up during the holiday season. If you are looking for a week- or month-long training program at the tennis academy then you can take advantage of luxury apartments or even a local school. The tennis academy has close links with the renowned Sutton Tennis Academy of London. That academy in itself has served as a training base for national as well as international players. The academy is located just four miles to the south of Wimbledon. The two academies run exchange programs with involving both coaches and players. In other words participants have the opportunity to choose either location as their training base based on whatever is convenient for them. The Barcelona Tennis Academy occupies a superb location in the region of Vilanova which is acknowledged as being an extremely attractive coastal town situated in the south of the city. The airport is just 30 minutes from the facility. Vilanova also has a four km long coastal strip and a wide range of leisure activities which makes it a great place to go on a vacation. Among the many recreational activities that you will be able to engage across the region is golf at a high class golf course along the coast. The tennis academy itself features both clay courts and hard courts. It also has a dedicated training pitch along with a fully equipped gymnasium, swimming pool, restaurant and excellent accommodation facilities. Not only will the visitors be provided with an opportunity to partake in high-class tennis training but they will be provided with all round facilities that ensure a pleasurable experience.